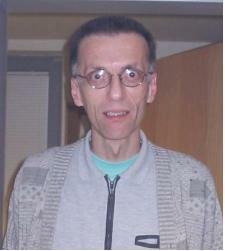 Mujo (Hamid) Becirovic was born on 12.12.1929. He disappeared in Visegrad in 1992 and was exhumed in Slap, Zepa. 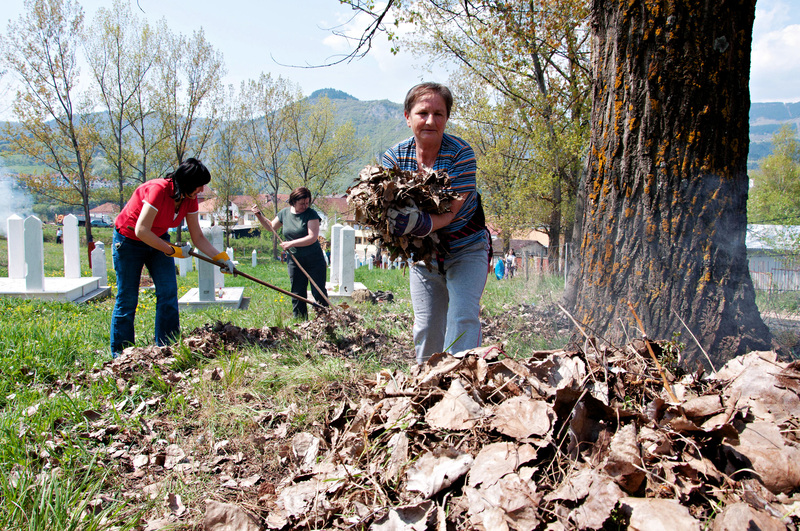 On Saturday, 23.04.2011, around 50 volunteers from Sarajevo, Gorazde, Visoko and Visegrad came to Straziste cemetery to clean up and repair the cemetery. 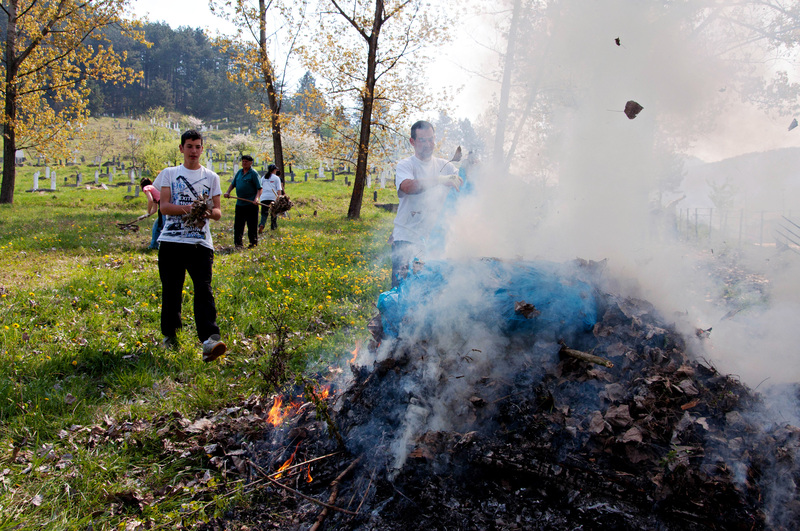 This was done in preperation for the 19th anniversary of the Visegrad genocide commemoration which will be held on 28.05.2011. 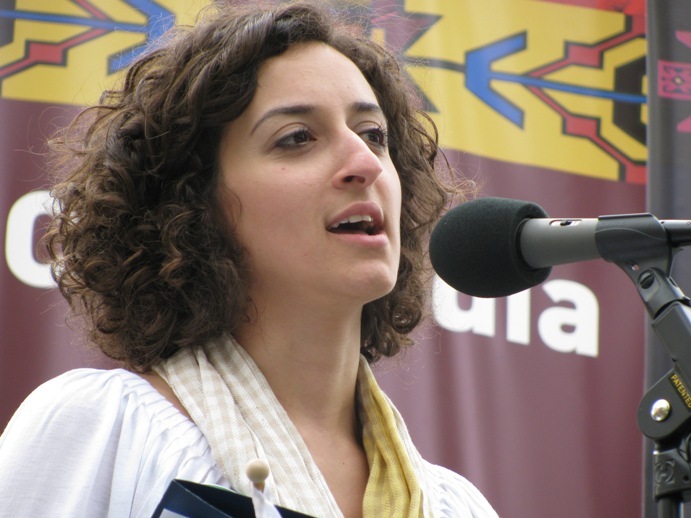 This action was organized by the Islamic Community of Bosnia and Herzegovina in Visegrad. 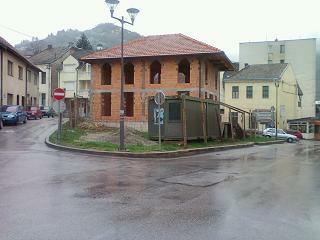 Image: Reconstruction of the Gazanfer-bey’s mosque in Visegrad started in late 2010. The first phase was completed in 2011. Gazanfer-bey’s mosque in Visegrad was built in 1590. 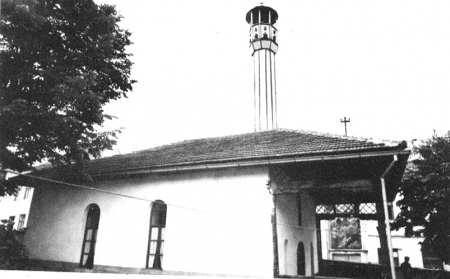 The mosque was vandalised by Chetnik forces in the Second World War, but was repaired after the war. A overall reconstruction was started in 1989. Just as it was completed – the mosque was dynamited and bulldozed by Serb forces in 1992. 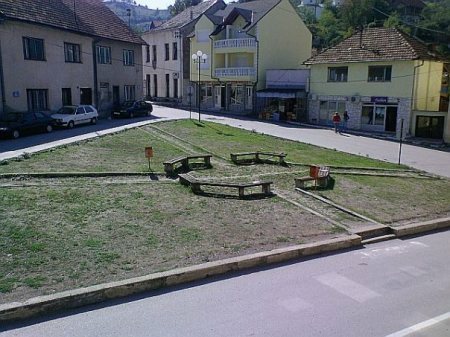 Until 2010 the area where the mosque stood was a park in the shape of a cross. 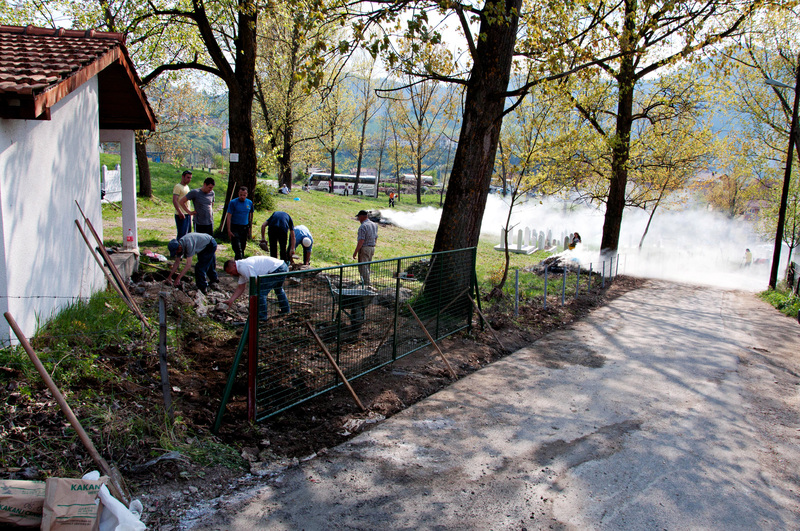 In 2010, the Visegrad municipality finally allowed for the mosque to be reconstructed. 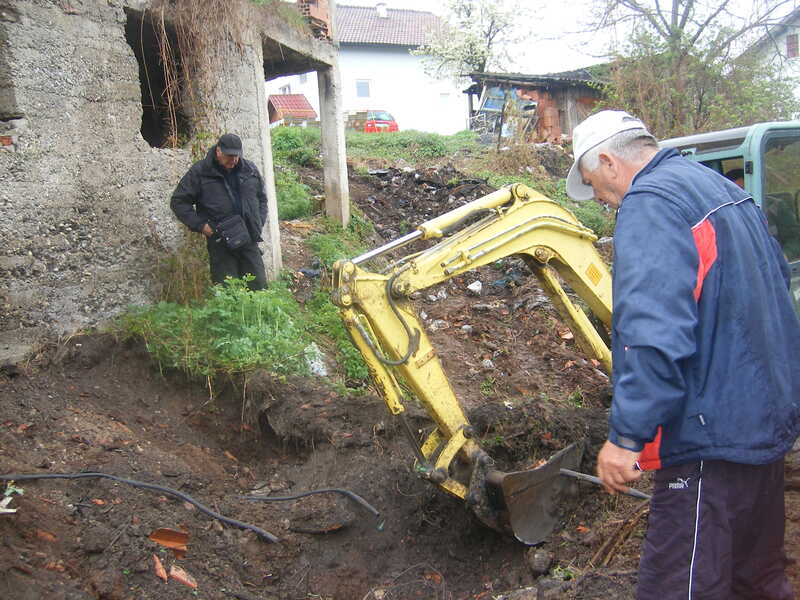 The first phase of the recontruction has been completed but more funds are needed. Image: The Gazanfer-bey’s mosque in Visegrad before 1992. Image: The area where the mosque stood was a park for almost 18 years. Image: The 2010 commemoration: victim families and survivors holding a banner which reads: 3,000 roses for 3,000 lives. The central commemoration of the 19th anniversary of the Visegrad genocide will be held on 28.05.2011 on the Mehmed-pasa Sokolovic bridge in Visegrad. The commemoration will be followed by the burial of Visegrad martyrs at the Straziste Muslim cemetery. This commemoration is organized by the Association of victims families “Visegrad 92”. 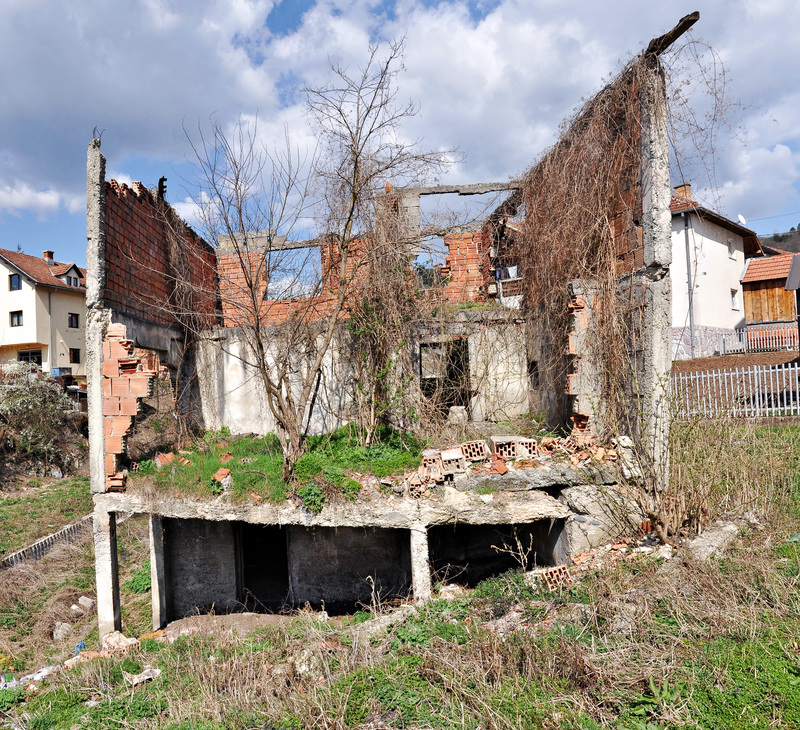 Image: The house in Pionirska Street where around 70 Bosniak civilians were burned alive on 14.06.1992. The Pionirska Street massacre will be commemorated on 14.06.2011 at 12 o’clock noon. The official ceremony will be followed with religious prayers for the victims. The commemoration will be held in front of the site of the massacre in Pionirska Street, Visegrad. 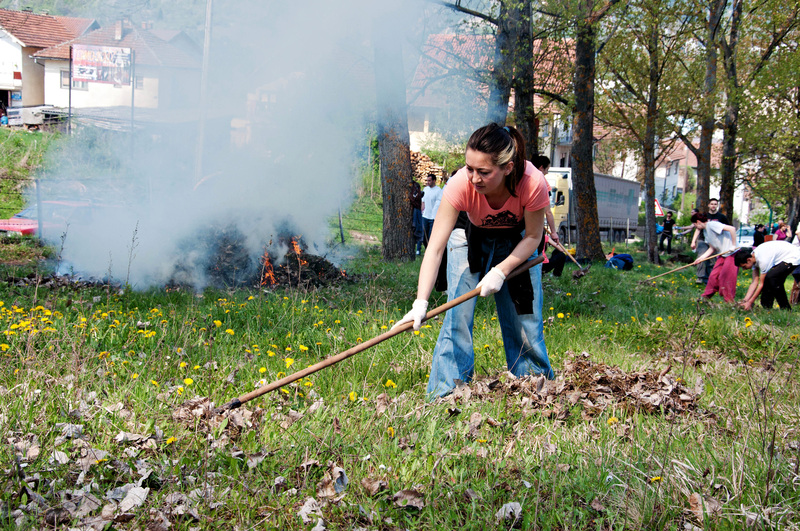 On 14.06.1992. around 70 Bosniak civilians were burned alive in Pionirska Street by Serb soldiers – only a few survived. This commemoration is organized by the Association Women-Victims of War. 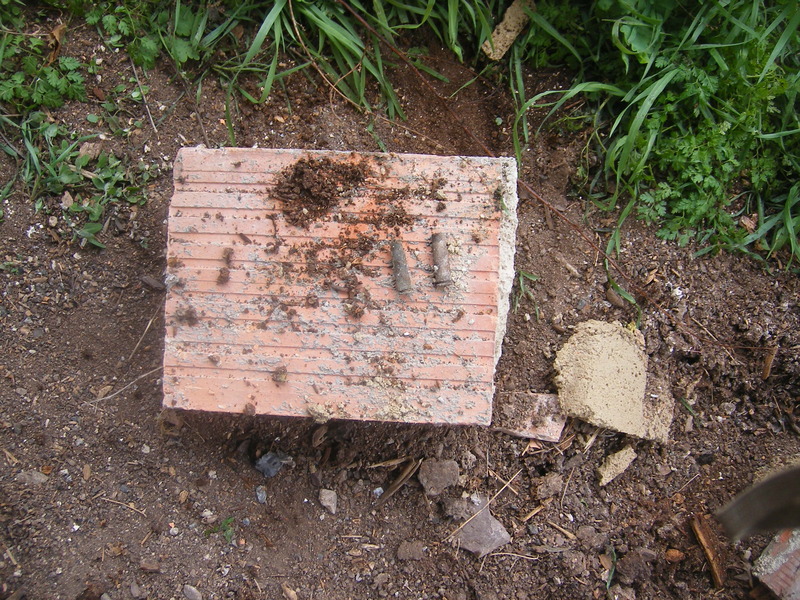 Image: The site where Meho Aljic’s house used to stand. 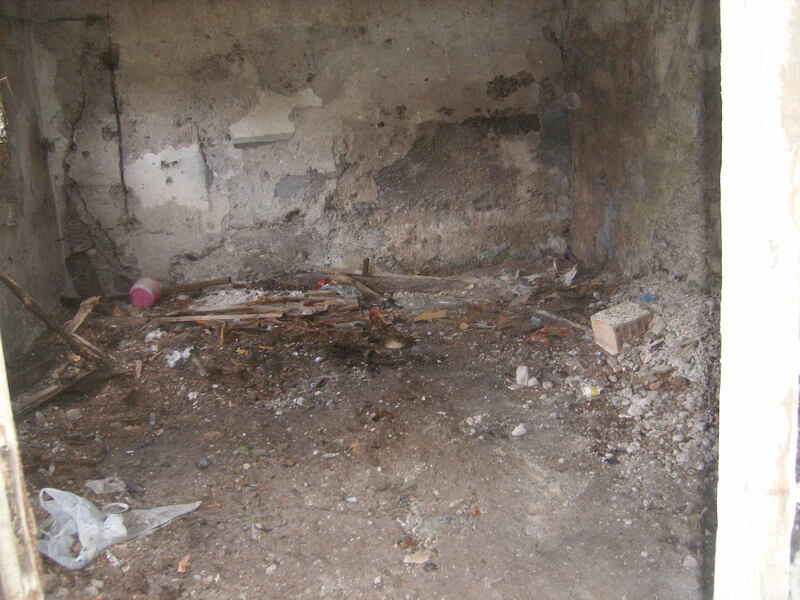 In Aljic’s house around 70 Bosniak civilians were burned alive on 27.06.1992. 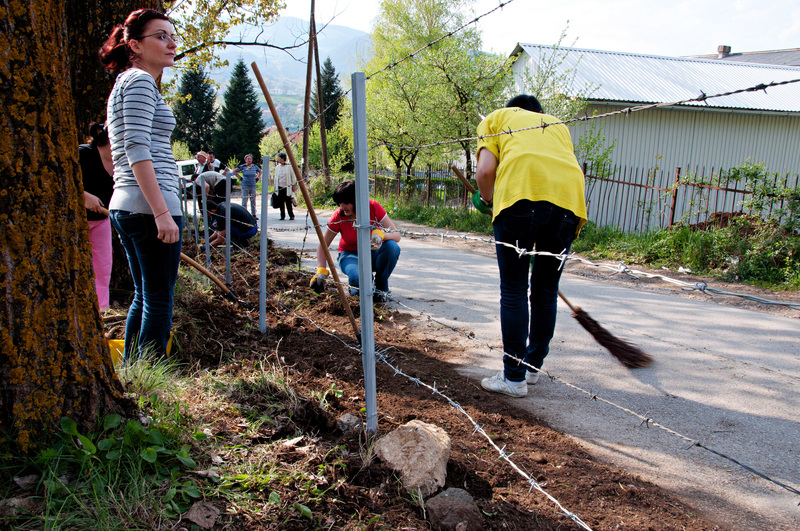 The Bikavac massacre will be commemorated on 27.06.2011 at 12 o’clock noon. The official ceremony will be followed with religious prayers for the victims. 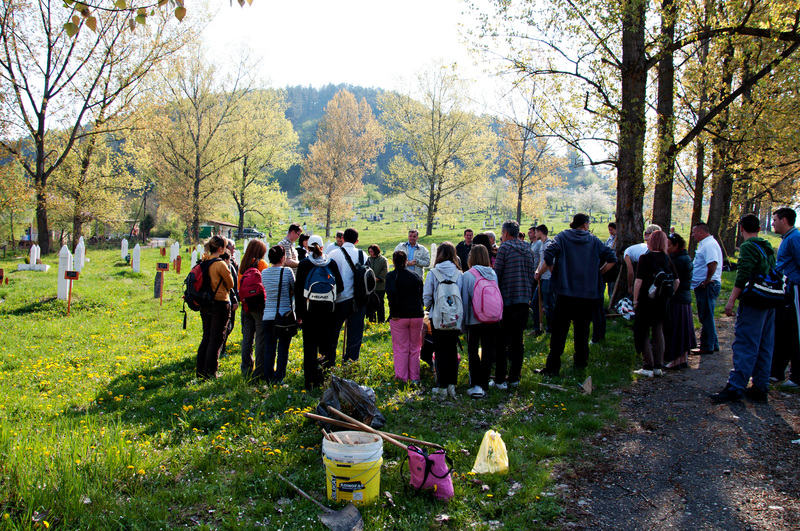 The commemoration will be held in front of the site of the massacre in the Bikavac settlement, Visegrad. 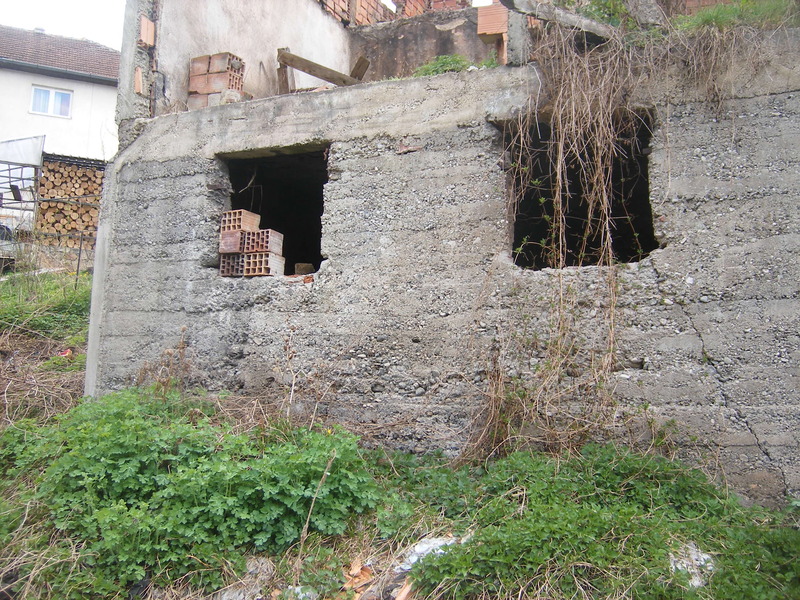 On 27.06.1992. around 70 Bosniak civilians were burned alive in Meho Aljic’s house in Bikavac by Serb soldiers – only one person survived.